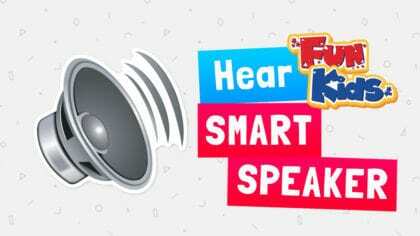 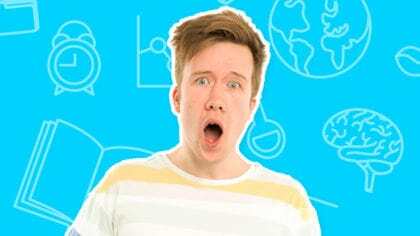 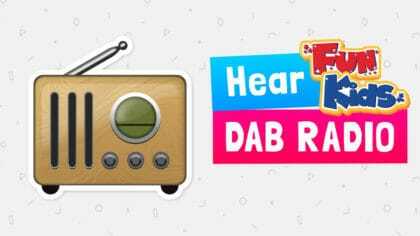 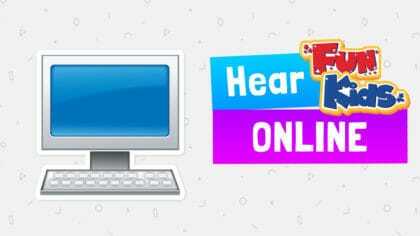 You can tune into Fun Kids in loads of different ways! 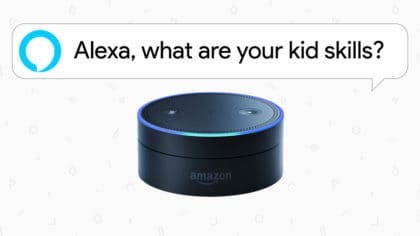 Amazon announce new Kid Skills! 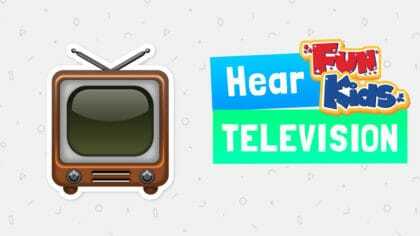 Listen to Fun Kids on your telly!